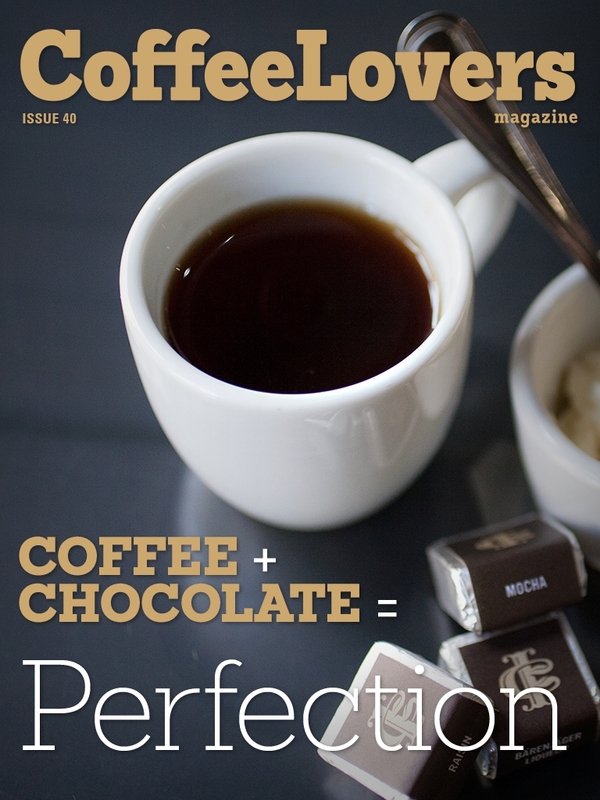 Coffee and chocolate – the perfect pairing. I think we all know that these two things go together incredibly well, but it wasn't until recently that we understood just why. 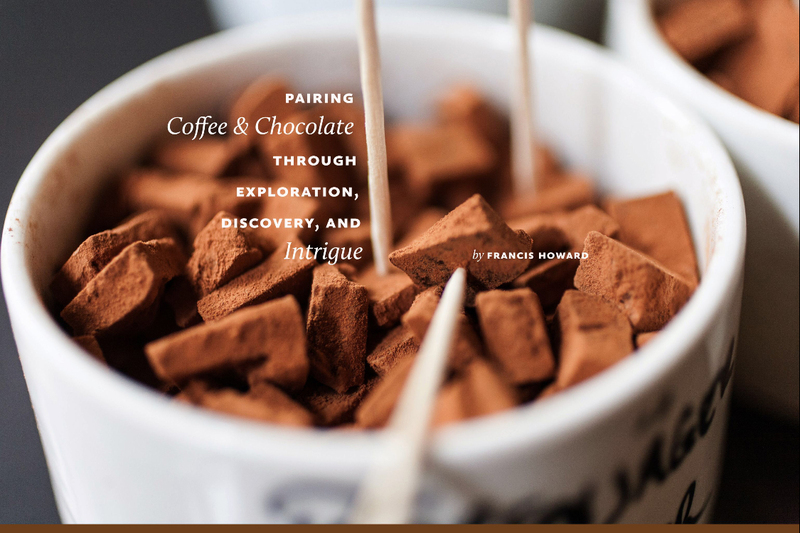 Join us this month as we explore the pairing of coffee and chocolate – you can get quite fancy with this, or as casual as you like. This is all about the journey. – The coffee comics continue! NEW: Know Your Coffee Type? Check out the Features made just for you! How chocolate truffles interact with your taste buds is pure magic. Why that reaction happens is pure science. In the name of research, I spent an afternoon at Intrigue Chocolate Co. with Aaron Barthel, owner and chocolatier. Our mission was to find out why coffee and chocolate go so well together; we suffered through sample after sample of melt-in-your mouth truffles while sipping on fresh coffee. Incomprehensibly smooth for a coffee drink; it’s almost thickly smooth, like melted chocolate – and that’s all thanks to the cocoa of course. Then there’s the flavor. 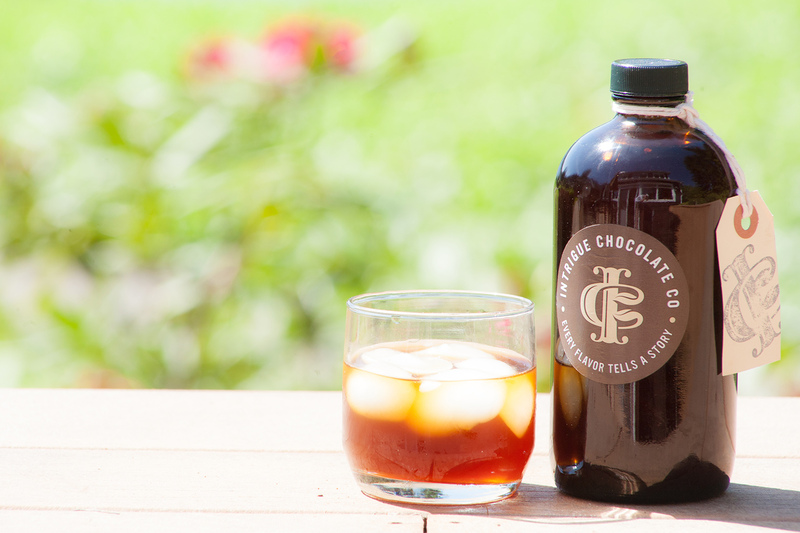 Every sip I almost think I’m drinking milk chocolate, but there is more clarity in the taste, and I can recognize all the parts of the coffee – enough so that I can also then recognize all the parts of the cocoa. It’s smooth, rich, yet light and refreshing. This is the PERFECT summer drink. It’s like the brilliant opposite of the winter hot cocoa.